Like it or not, technology, especially on our mobile devices, has made its way into all aspects of our daily lives. Many things are now faster, simpler and easier to accomplish. Weddings are just the same. There’s a growing trend now for unplugged and plugged in weddings (as they’re known in America). This article is going be all about the plugged-in wedding, the one for those who love technology. 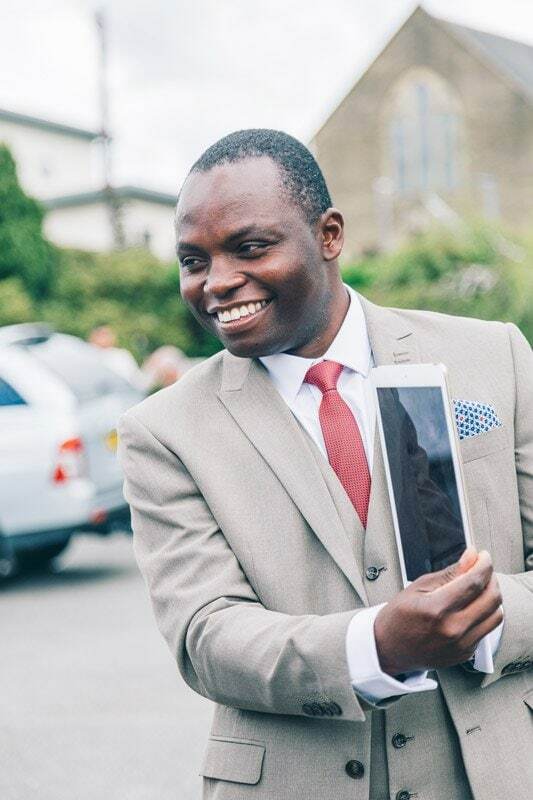 It’s not for everyone, but if you now find yourself flitting between social media platforms, constantly checking your Fitbit and talking tech over a pint in the evening, then it’s likely you’ll want tech at your big day. 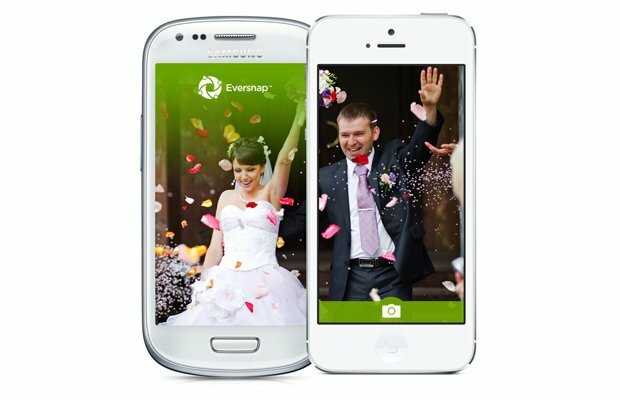 Here I’m going to share a list of the best wedding day apps for your special day. If you’re always sharing day to day life on social media then I am sure Instagram will be high on your list, and it is great for your wedding day. Start by creating your very own hashtag and share it with your guests and encourage them to use it. It’s my own favourite app as it’s fabulous for grouping everything in one place. You can create little cards or signs at the reception showing the hashtag to your guests asking them to upload to that tag. The next day you’ll be thrilled with the collection on images from different times and perspectives of your special day. 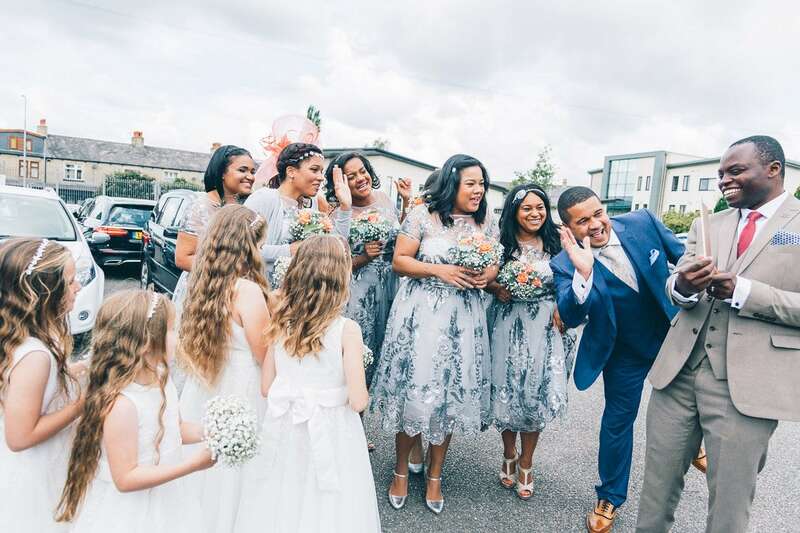 If you’re not too keen on sharing openly on social media but you’d still love to collect your guest’s images, then Wed Pics is probably a must. It’s like a modern-day version of disposable cameras on each table. 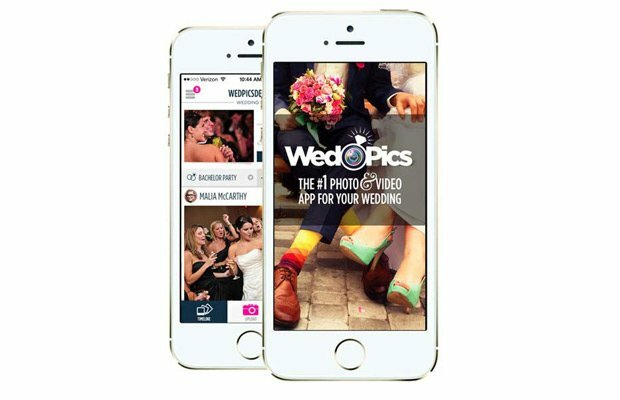 Wed Pics is a simple App for sharing wedding pics! You sign up, invite your guests by sharing your ID and everyone can now easily share their images of the day. If some of your guests prefer to use a good old camera instead of a phone they can still contribute. All they do is upload their images to the Wed Pics site using your individual wedding ID. Now here’s a great App. It’s very similar to Wed Pics, but Eversnap can also collect videos and if you provide your wedding hashtag it can collect all of your Instagram posts for you as well. Again, as before, simply provide your guests with your unique ID. 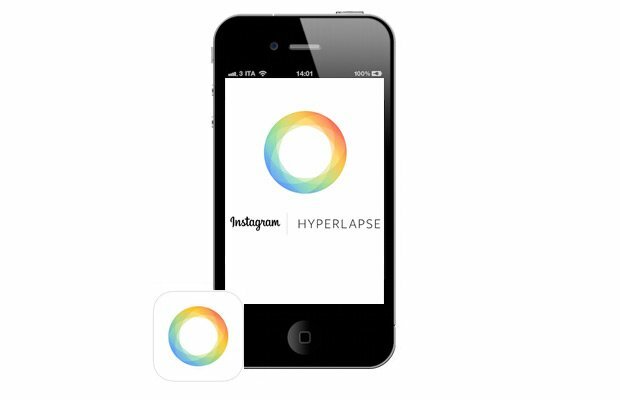 Now here’s a cool app that’s able to capture high-quality time lapse videos. Even whilst in motion which makes it perfect for the first dance along with those other memorable moments. 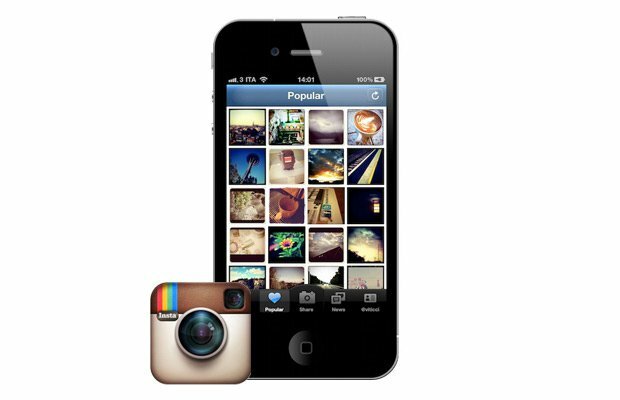 This App is more for those creative friends who use Instagram as it’s a related App. 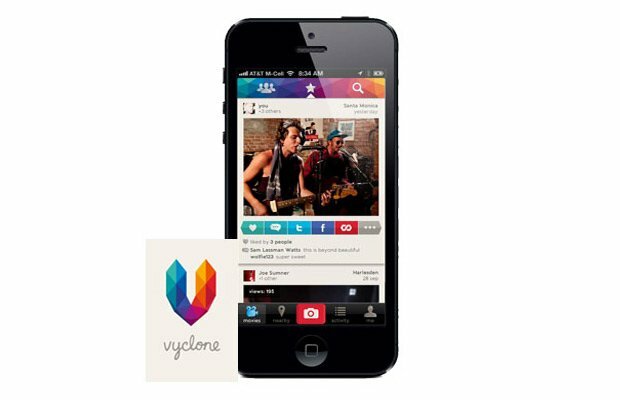 Vyclone is a really impressive app indeed, perfect for weddings. The app cleverly merges videos together that you and others record. The resulting video is an automatically edited video with various camera angles. 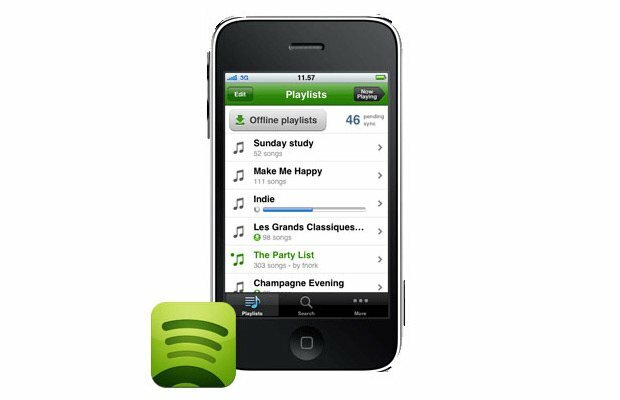 For music during the day and through the wedding breakfast I recommend you create a playlist in Spotify. It’s best if you have a paid for account to eliminate the adverts. You could also use this if you’re having a wedding singer or band and need to fill gaps should you choose not to have a DJ as well. If you’re going to have young ones at your wedding and you have a few tablets that you’re able to use, set up a kids corner or area. 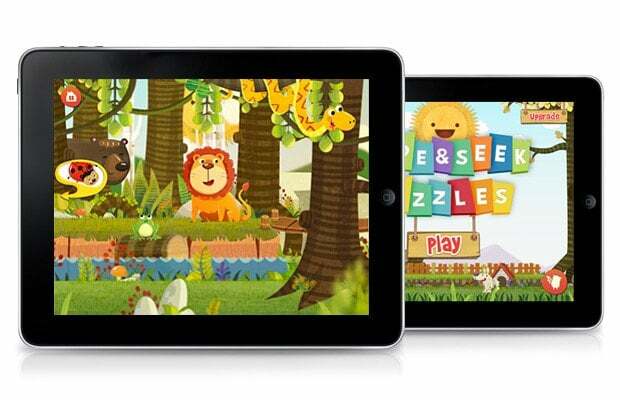 Load the tablets up with some fun apps to play with. Ask a few parents what their current favourites are. Kizzu is currently a great one or if you want to get them in on the photography download Face Juggler, they’ll have hours of amusement. In this day and age we all seem to have friends and family who may have emigrated and who would love to be with you but are unable to attend your special day. Try setting up a group Skype for at least the ceremony. At least they’ll then be able to experience part of the day. *note – make sure whoever is capturing this for you tries to keep out of the way. Chances are you’ve paid a good chunk of money for a professional photographer and the last thing you want them to do is get in the way at a key moment. You must also check with the officiant if this is allowed. 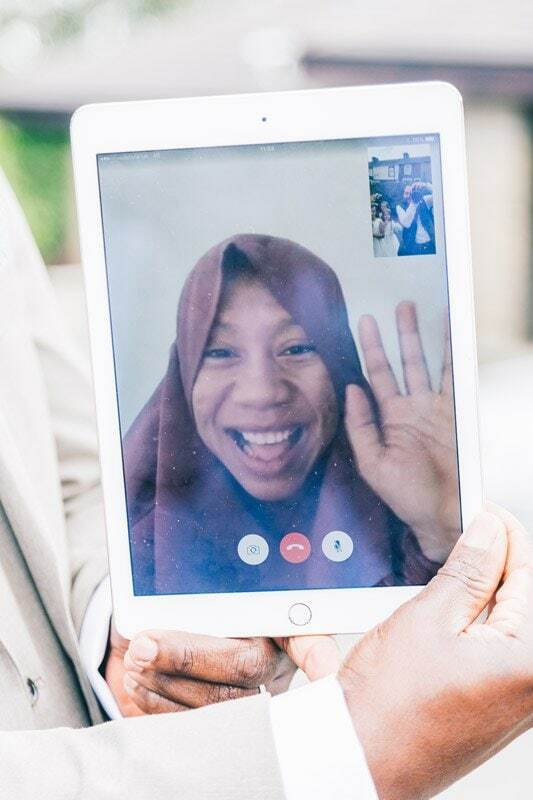 Now, you’re going to be far too busy on your wedding day to be sharing updates etc., so if you plan on using any of the apps during the wedding day make a couple of signs to put up and entrust a friend or groomsman to help guests. You should be too busy enjoying a fabulous and fun day.